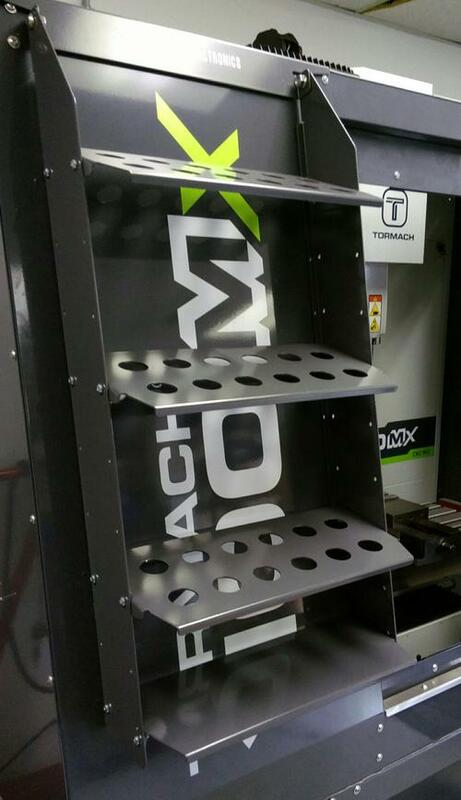 We now have our ToolRacks and ControlRacks for Tormach's new M and MX series mills available. We have versions for TTS and BT30 toolholders. Santa Cruz Electronics is open seven days a week for your convenience! Looking for Tormach mills, lathes and tooling? We stock, display and demonstrate Tormach tools in Northern California, and we're open 7 days a week. We have PCNC1100(with ATC), PCNC770(with ATC), and PCNC440 on display, along with the new Tormach 15L Slant-Pro Lathe and PSG612 Surface Grinder. We stock many Tormach accessories, tooling and spare parts. Not sure what components you need for your CNC projects? We can help guide you in configuring a mill or lathe package just for you. We actually use our Tormachs in house (and love them!) and can answer your questions from personal experience. We can provide on site setup and installation, and personalized training for your engineering group or key individuals if desired. Call today to arrange a personal demo is sunny Santa Cruz at 831-479-5444. Ask for John or Paul. CNC Cookbook Shows Off What SCE's Been Cooking Up! Bob Warfield of CNC Cookbook has written up a guide to tricking-out your Tormach PCNC mill. Check it out, and see a sneak-peak of our New TTS Tool Rack, and more! 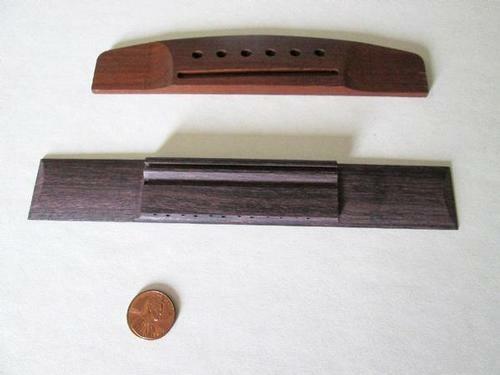 As a labor of love, I play classical guitar and enjoy building guitar parts on my Tormach for my luthier friends Kenny Hill, Tim McCoy, Gil Carnal, Dake Traphagen, and Gary Lee as a side business under the 'Santa Cruz Originals' name brand. The good folks at Tormach were kind enough to feature a 'Success Story' regarding this on their website. Thanks to Andy and Julie at Tormach.